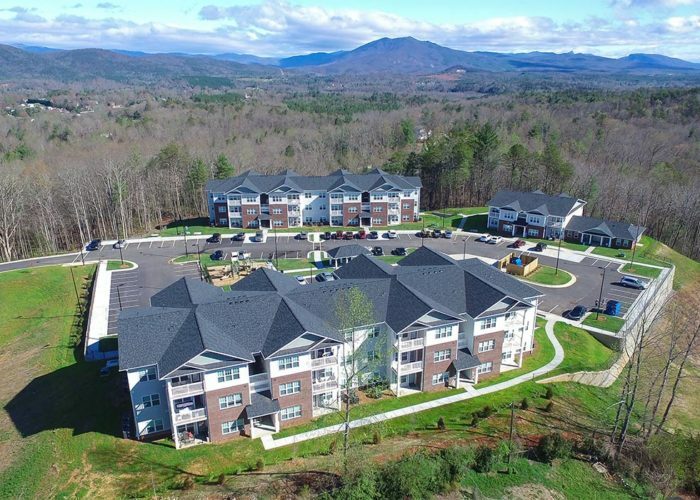 Harrison Terrace is a 60-unit garden style multifamily apartment complex with spectacular views in Marion, NC. Located in a low traffic area but less than a mile from a grocery store anchored retail center. 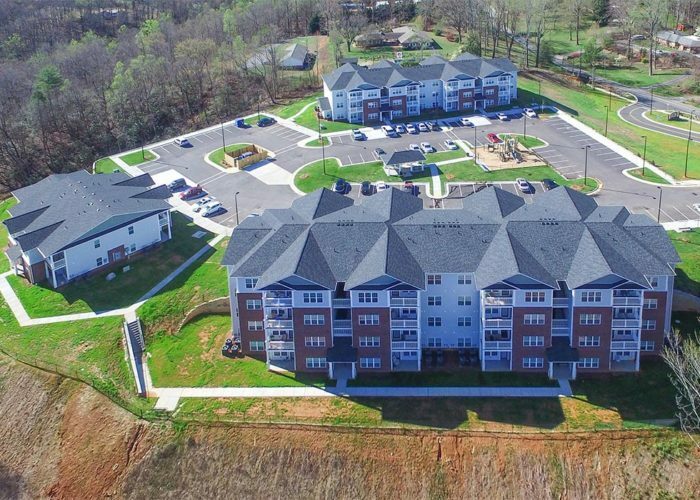 Completed in 2016, Harrison Terrace provides the best of everything. Easily some of the best views of the Blue Ridge Mountains can be seen from here. 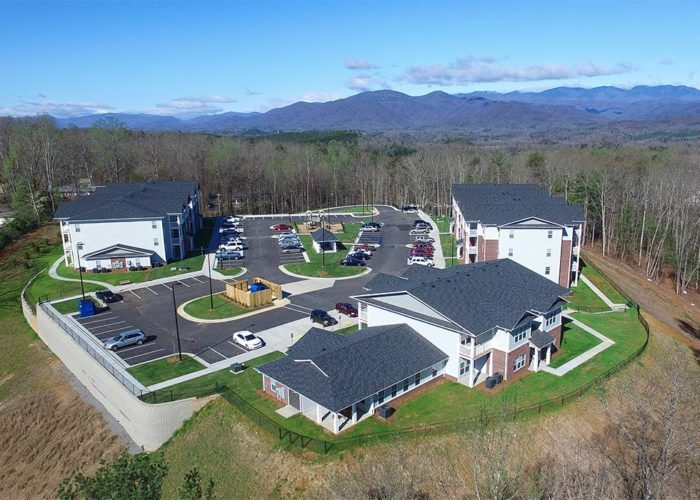 The property provides our residents a community building equipped with a computer lab, fitness center, laundry room (in addition to the hook-ups in each unit), and a covered patio with rocking chairs.